In this Option Trader review we explain why you should not trade binary options with this program. 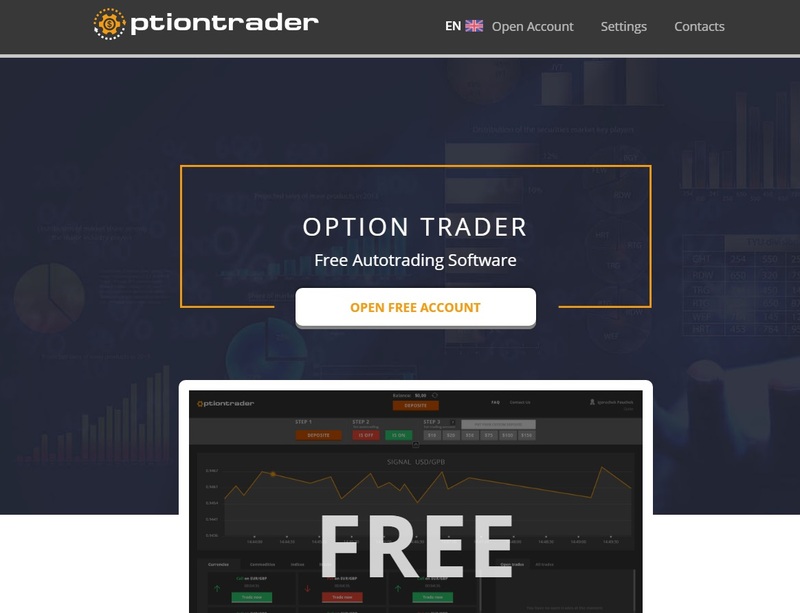 Option Trader is a binary option robot that can trade for you on your account. This robot allegedly has an 83% win ratio, which is pretty big. And Option Trader is free, so can it make you money for free? OptionTrader is a totally anonymous investment service, which is the first major problem. Providing trading signals is an investment service that is subject to regulation in all countries with developed financial markets. Yet we don’t see any information about a license, not even contact information, therefore we must assume that OptionTrader is not authorized and therefore it is illegal in all countries that regulate binary options trading. The second major problem is that you cannot try the robot for free. You have to first deposit money with an unregulated broker, so you have to risk your own money since the first trade. This is really insane. By the way this unregulated broker is Option Stars that is associated with many binary options scams and we hear a lot of complaints about it. All scams push you to deposit money and risk it without testing. It is because they earn money by referring new depositors to some brokers, so scammers cannot let you discover the true bad performance of their products before they get their commission. Stay away from Option Trader, it is an unregulated service that pushes you deposit money with an unregulated broker. 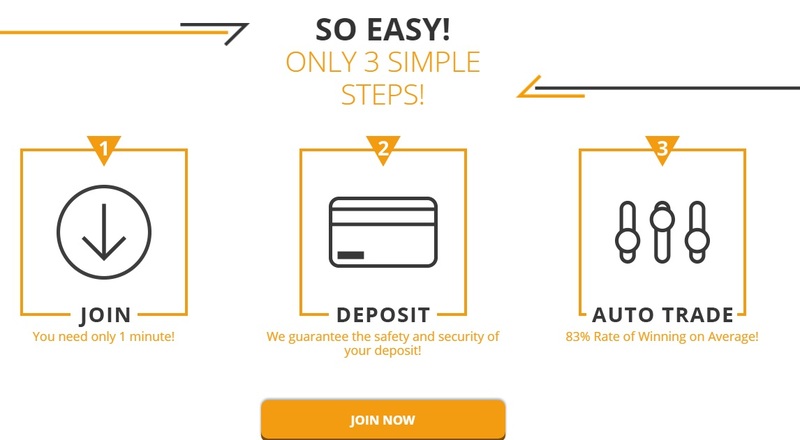 If you are interested in making money with binary options, start on a free demo with a regulated broker. Practice on the demo until you have a profitable strategy. It makes no sense to start trading with real money until you have it.